Many fans have been outspoken about their wish for a standalone Black Widow movie starring Scarlett Johansson, and it looks like Disney/Marvel is closer than ever to giving us one. According to Variety, up and coming screenwriter Jac Schaeffer has been assigned script duties for the film. Marvel President Kevin Feige reportedly met with several candidates for the position and Marvel executives met with Johansson to discuss thoughts about the film. According to reporter Justin Kroll on Twitter, this meeting took place around Thanksgiving, and before the meeting with the writers. Black Widow is reportedly in very early stages of development, and the film has yet to be greenlit. Marvel has yet to comment on the Black Widow story. Schaeffer is known for her Black List script The Shower, which is a comedy about an alien invasion during a baby shower. Anne Hathaway was quickly attached to the property. She’s also known for writing a script that has been called Nasty Women (though it has yet to get an official title), the upcoming remake of the film Dirty Rotten Scoundrels, with the cast led by women, including Hathaway. 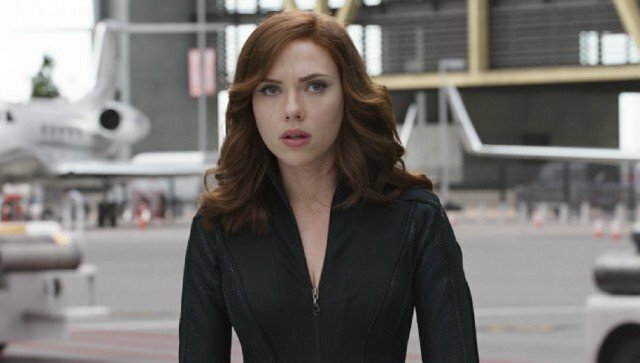 Scarlett Johansson is set to reprise the role of Natasha Romanov, a.k.a. Black Widow, in the upcoming film Avengers: Infinity War. 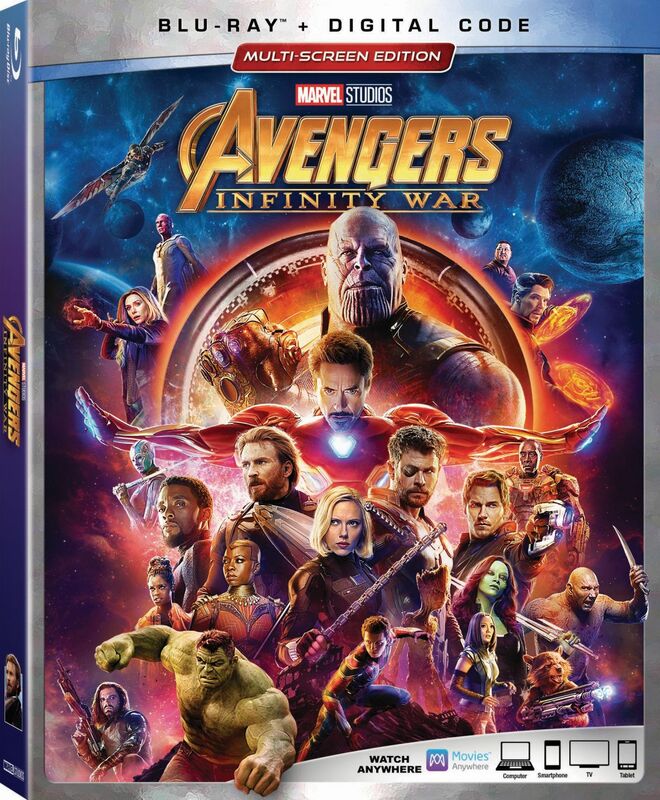 In Avengers: Infinity War, an unprecedented cinematic journey ten years in the making and spanning the entire Marvel Cinematic Universe, Marvel Studios’ “Avengers: Infinity War” brings to the screen the ultimate, deadliest showdown of all time. The Avengers and their Super Hero allies must be willing to sacrifice all in an attempt to defeat the powerful Thanos before his blitz of devastation and ruin puts an end to the universe. What do you think about a standalone Black Widow film? Are you guys excited about the possibility? What do you think of the choice of writer? Let us know in the comments.